Plus, Wild Ginger Apothecary opens for business, free dental screenings at LECOM and National Nutrition Month. The Sarasota IV Lounge plugs you into a new level of preventive medicine. Doctors often use IV-administered vitamins and nutrients to treat existing illnesses and other conditions. But what if IV treatments were available for people before they needed more serious medical intervention? 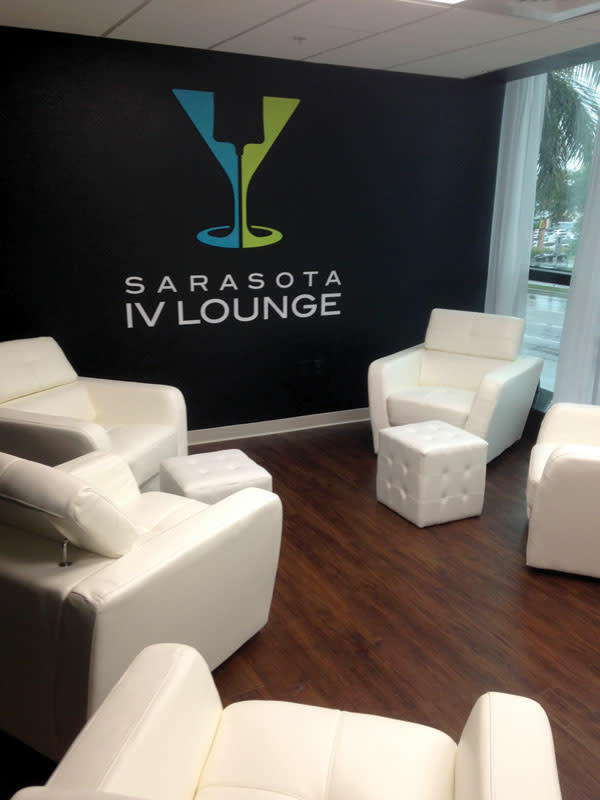 The one-year-old Sarasota IV Lounge in midtown Sarasota offers a full menu of nutrient-rich, medically sound “cocktails” to alleviate common chronic conditions, combat illnesses and boost everyday wellness. The “Skin Repair” bag, for instance, combines vitamins and antioxidants with a big dose of hydrating fluids to revive skin cells. The “Pick Me Up” consists of taurine, B12, magnesium and that all-important hydration to boost energy. There are IV cocktails for detoxification, immune system, fertility, mood-lifting and even hangovers (walk-in spots available). The founder of the lounge, the late Dr. Guy DaSilva of Lakewood Ranch’s DaSilva Institute, was a pioneer in intravenous techniques and frequently traveled across the country to lead seminars about IV treatments. Similar medical lounges exist in places like Miami and Las Vegas, though DaSilva designed his cocktails to serve the broader spectrum of health conditions within Sarasota’s medically savvy population. The treatments are administered by a registered nurse in a medically supervised but relaxing, spa-like lounge setting. Treatments last between 30 minutes to an hour. Some question whether nutrients like B12 and magnesium actually improve health, or the logic of rehydrating by IV when a person is still capable of drinking. And some doctors worry that this might be used as another do-it-yourself treatment in lieu of more traditional intervention. But the IV approach has its supporters, and Sarasotans now have a chance to experience it for themselves. The treatments are administered by a registered nurse in a medically supervised but relaxing, spa-like lounge setting. IV “cocktails” to boost wellness are served in the one-year-old facility. 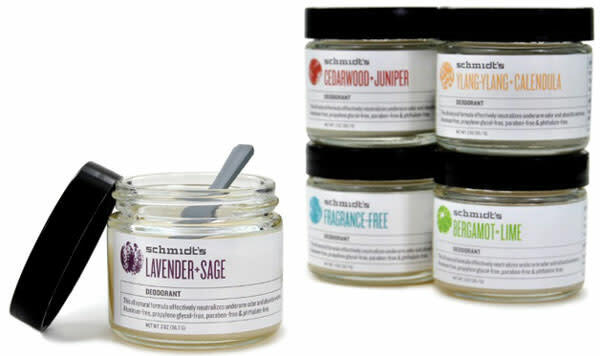 Nicole Leffler of Gulf Gate’s new Wild Ginger Apothecary picks her favorite health and beauty products. Valentina’s Home-Brewed Pure Body Care: The average perfume has more than 250 different chemicals in it, but Valentina’s products use nontoxic essential oil blends that help improve mood, stress and overall mental outlook. The theory is that scents can guide behavior, including breaking out of bad habits. “Plus they smell amazing!” adds Leffler. Depending on your subscription, the service ranges from $20 to $24 per month. Get your teeth checked out and help local medical students prepare for their future careers. In addition to the free screenings, the LECOM dental office is also accepting new patients, with standard fees applying to treatments rendered. Where: Bradenton’s Lake Erie College of Osteopathic Medicine School of Dental Medicine, Kavo-Kerr patient clinic, 4800 Lakewood Ranch Blvd.